There’s no cure for diabetes, a condition that affects more than 30 million Americans or about nine percent of the entire population, but it can be managed. The food you eat, your exercise routine and the medications you take can all keep your blood glucose in check. That’s why community events, like Family Health Care of Siouxland’s Diabetes Wellness Fair, are so important. Our annual event will help you learn how to properly care for your diabetes, whether it is Type I, Type II or gestational, which can prevent or delay complications, helping you live a long and healthy life. 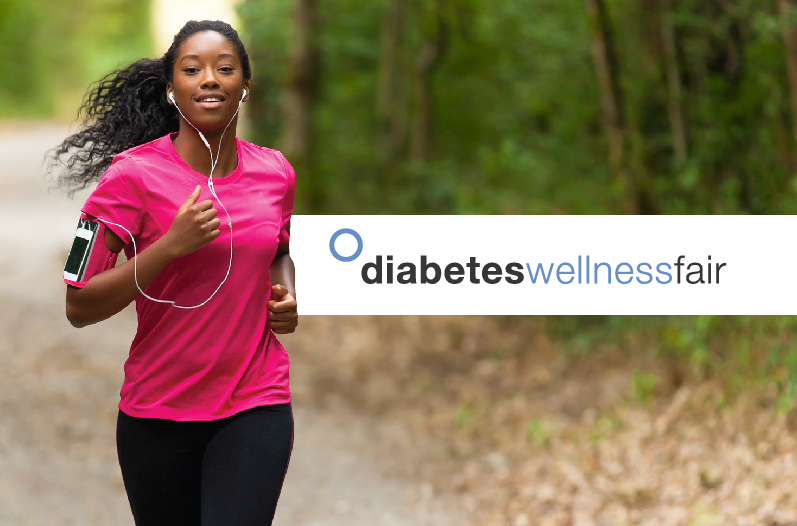 Here’s how our FREE Diabetes Wellness Fair can help you control your diabetes. Free Health Screenings:Blood pressure, vascular, sleep study, blood glucose and more free screenings will be available at the fair. In past years, we’ve heard amazing stories from people who’ve caught a 90% blockage, thyroid cancer, and many other ailments with our free screenings. And, according to the American Diabetes Association, early detection of diabetes through health screenings helps increase control of the disease and reduces life-threatening complications. Expert Advice On Managing Diabetes: Learn the best options for managing your diabetes from local area health physicians, eye specialists and dentists. Don’t miss out on this opportunity to ask these healthcare experts about best practices, warning signs and how to stay healthy. Lifestyle Tips:Learn great cooking and exercise tips. Talk with dieticians and nutritionists about creating a meal plan that can help manage your disease. Diabetics cannot take their relationship with food or exercise for granted which is why nutrition and exercise practices are so important. Networking Opportunities: The Diabetes Wellness Fair allows you to network with other families and find resources for all ages.Our community is extremely strong, and it will open up a whole new world for you and your family. It bears repeating that this fair is completely free. We want to help bring the education to you and your family, keeping everyone active and healthy. Experience the true value of wholesome food, strong relationships, interwoven communities, advocacy, and ripple effects. It goes to show that a diabetes diagnosis is not the end of the world, it could – and should – be the start of a much better one. Please join us for an amazing event on Saturday, Oct. 20 from 10 a.m. – 1 p.m. at Delta Hotels By Marriott in South Sioux City, Nebraska.